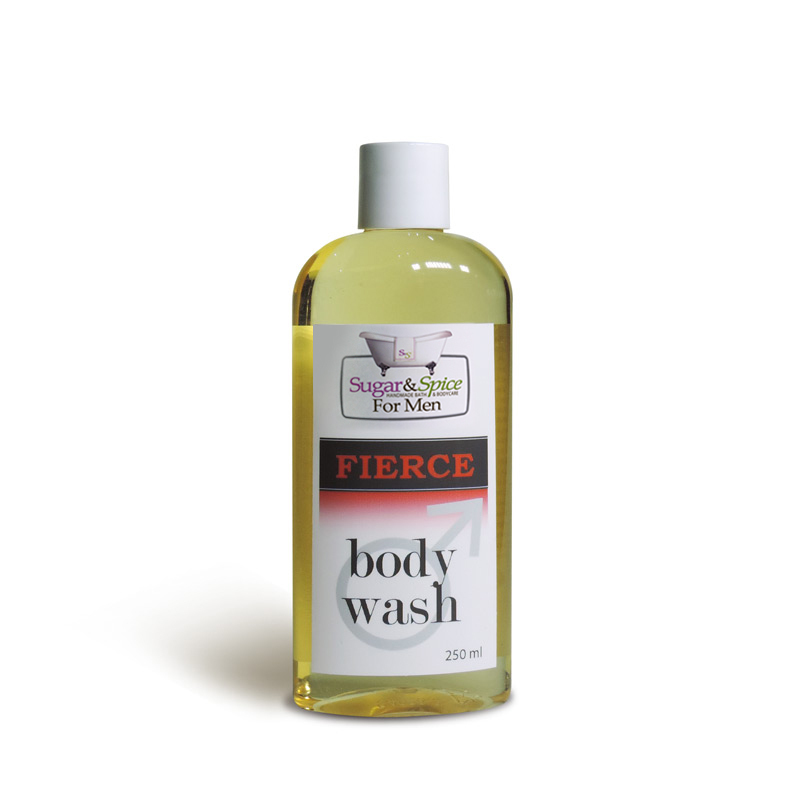 Fierce Shower Gel 250ml – Sugar and Spice Bath and Bodycare Ltd. 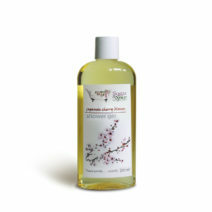 Fierce Shower Gel is a perfect addition to your shower or bathing routine. 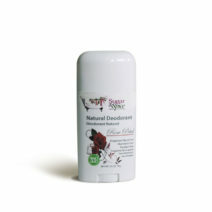 Light moisturizing and conditioning agents couple with great lather to leave your skin unforgettably smooth and lightly fragranced.